Rigid and moulded asbestos free material, having high friction coefficient and low rate of wear. Its semimetallic composition allows to give maximum life and braking efficiency and smooth progressive braking. 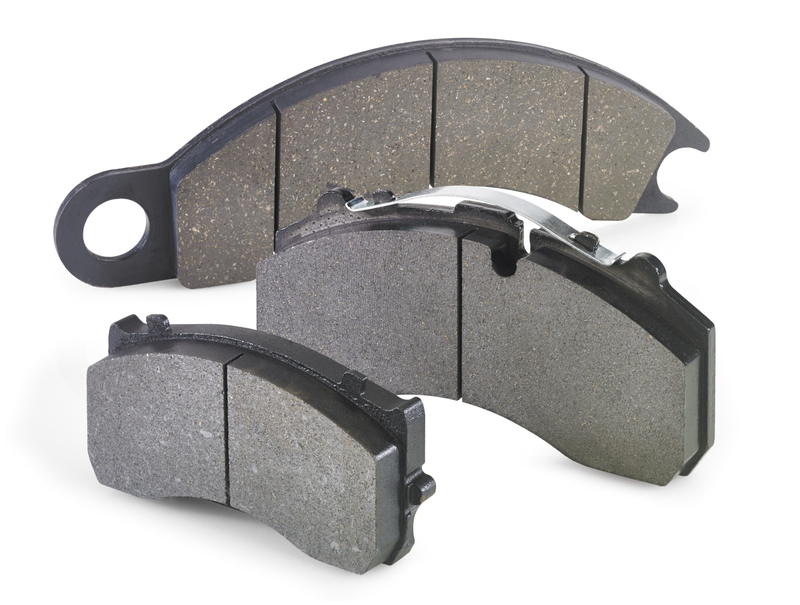 Garben Brake pads is the successful development of a material with the following characteristics: .free of poisonous heavy metals and heavy metal compounds. .constant coefficient of friction. .very good resistance to wearing.